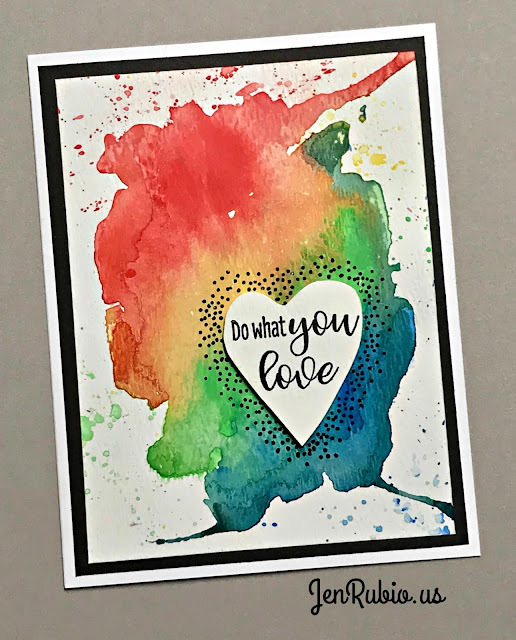 using our beautifully vibrant watercolor paints! (on cold press watercolor paper 140lb. 300gsm). it with archival black ink, as I have done here. 3d foam mounting tape to give it some dimension. (do not swipe, smear, rub, or blend it in too much). that I loaded with lots of water and color. video tutorial, so you can see exactly how to do it! 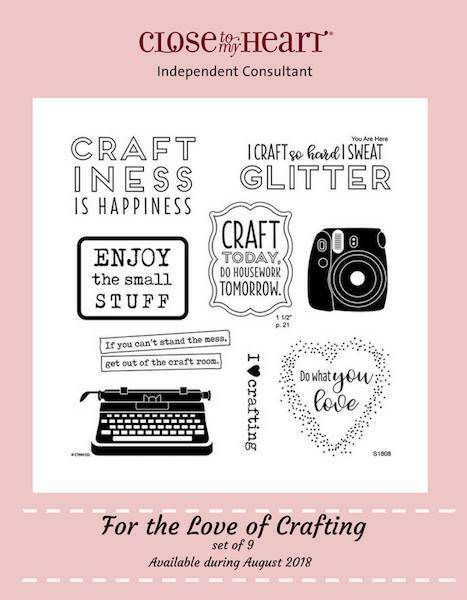 "LIKE" and follow my Facebook business page now! 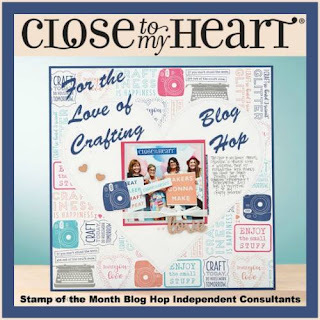 set of stamps by visiting KIMBERLY's BLOG next!